Soldier’s Cross Ceremony at the 2013 WaterFire Salute to Veterans Event, photo by John Nickerson.  Our second guests will be Barbara Haynes – Market Manager of Cumulus Media in Providence, President of the RI Broadcasters Association and Chair of the Executive Committee for The WaterFire Salute to Veterans. 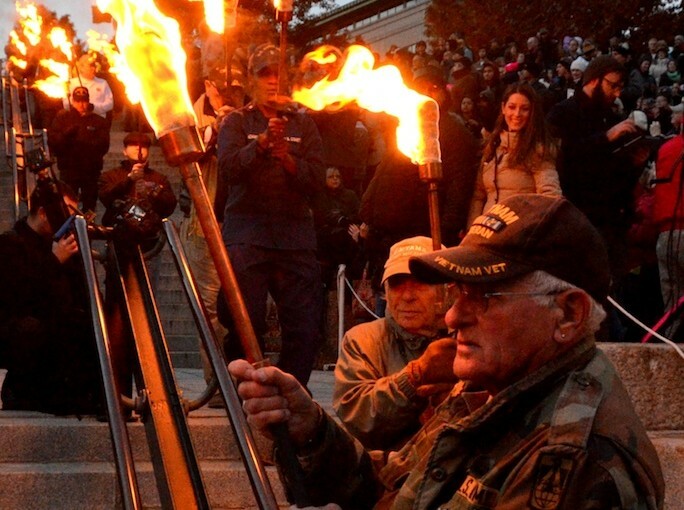 We will be discussing the plans for November 8th and the Second Annual Waterfire Salute to Veterans. Episode 17 – Broadcast: October 15th, 2014 | Featured image by John Nickerson.